Sleek and Handy - Keep it anywhere. Do you have an old overstuffed wallet that's hard to fit in your pant’s pocket or handbag? It's time to get the new The Stylish Aluminum Wallet, the aluminum wallet that's slim and trendy as well as super light, indestructible, and water resistant. 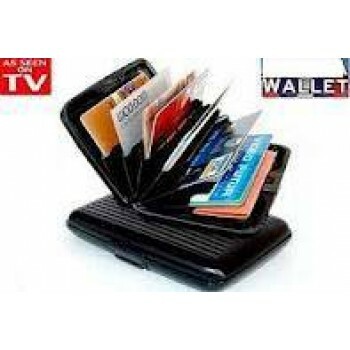 Designed for men and women, this wallet can hold all your items safely and securely. Here is the slim, sleek & smooth from both sides The Stylish Aluminum Wallet that grabs the attention of many. Great features, use, and benefits of The Stylish Aluminum Wallet that we'll go through a bit more in detail. 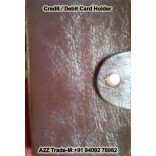 Aluminum wallet is a great little case to keep your financial life safe and secure. You can take advantage for a limited time as you get this excellent one as buy one get one free. It is compact, strong and very light weighted which makes it easy to slip into your shirt pocket, back pocket or purse. Brushed aluminum gives this sleek wallet a modern techno look and offers added protection from identity theft by blocking the radio frequency (RF) tags now imbedded in some credit cards. 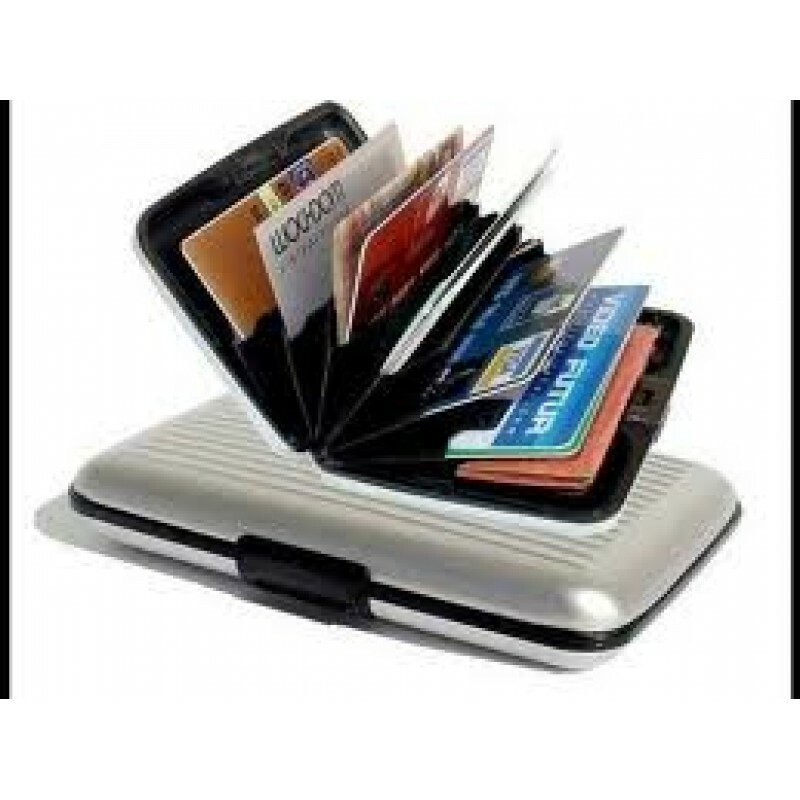 Compact and lightweight, it holds cash or up to 10 credit or ID cards in its seven sleeves, which protect the cards' magnetic strips. 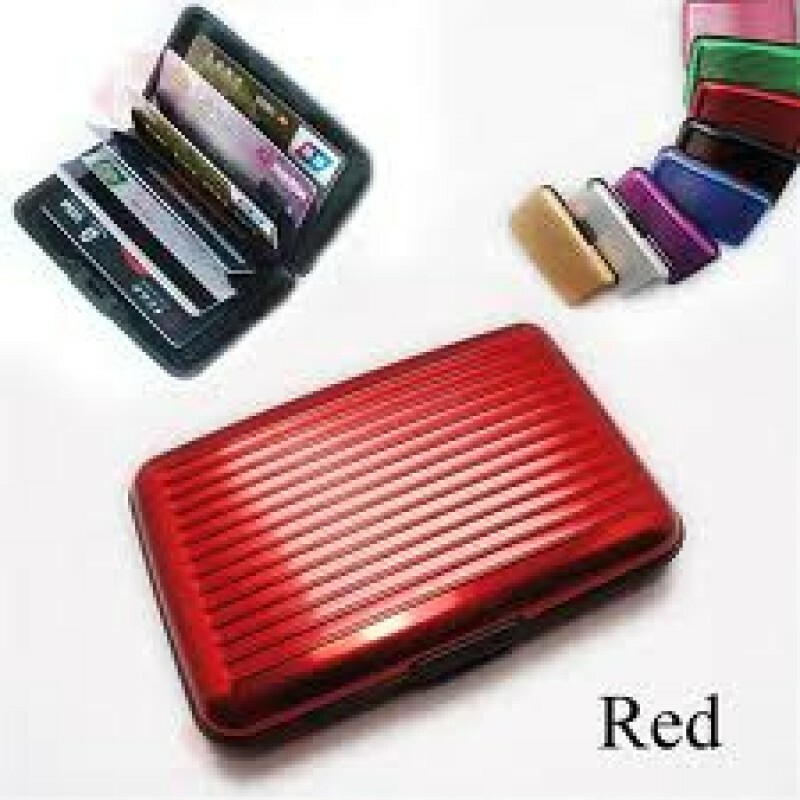 The Stylish Aluminum Wallet is the perfect thing for your credit cards and other financial cards and cash. They are built in a way to save you from being robbed by the RFID thieves who quietly steal your financial information without your knowledge. You can now block such thieves by using this wallet. 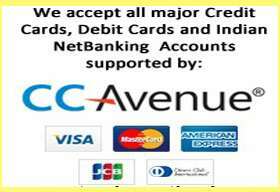 Thus, you can safeguard your bankcards and other financial items from the robbers. Also it is waterproof to keep valuables dry, stain & impact-resistant as well. 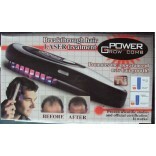 Most people that will use this product will be fairly pleased and satisfied. 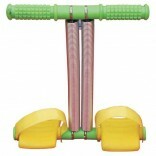 The reasonable price and safety are the main factors that will impress them, for sure. 6 Pockets for storing credit cards, bank cards, money, business cards and more. 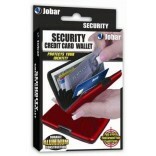 Water resistant to keep your card and money dry. Easy open latch for hassle free use. Fits easily in the pocket. 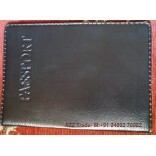 Now with The Stylish Aluminum Wallet, your personal information is safe and secure. You will also never have to worry about damaging your cards, ID and cash when you put them in The Stylish Aluminum Wallet - it is virtually indestructible - the fact has been proven under very serious conditions. It will be with you for a very long time to come! With individual slots for everything, keep your credit cards on one side, your driver's license and health insurance cards in another. Keep your cash handy by inserting it in the center slot allowing to be easily accessible when you open The Stylish Aluminum Wallet. This amazing aluminum alloy wallet is as close to being indestructible as we have ever seen, so you know it will be with you for a long time to come!